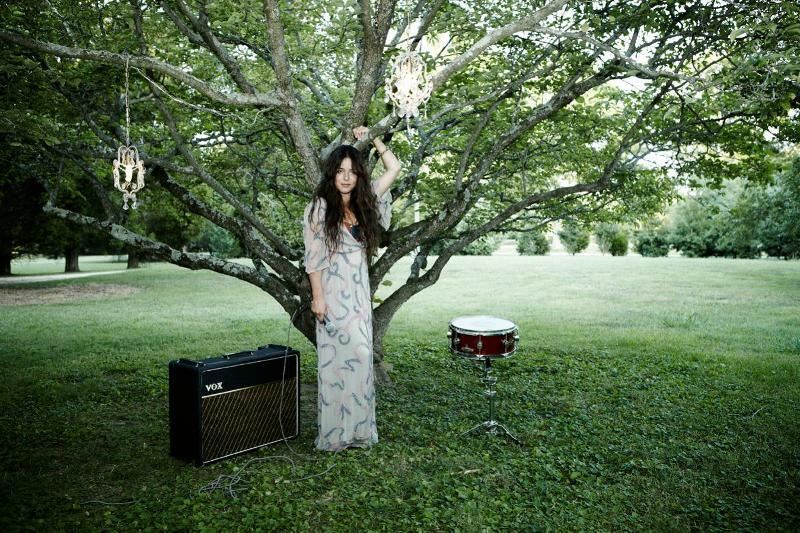 Rachael Yamagata will be on the road again in 2012. As with many acts, the shows center around the Austin music festival SXSW in March. Many of the shows take place up north in Canada, and none of the dates will bring her to New York City this time around, but check out the list of shows after the jump.